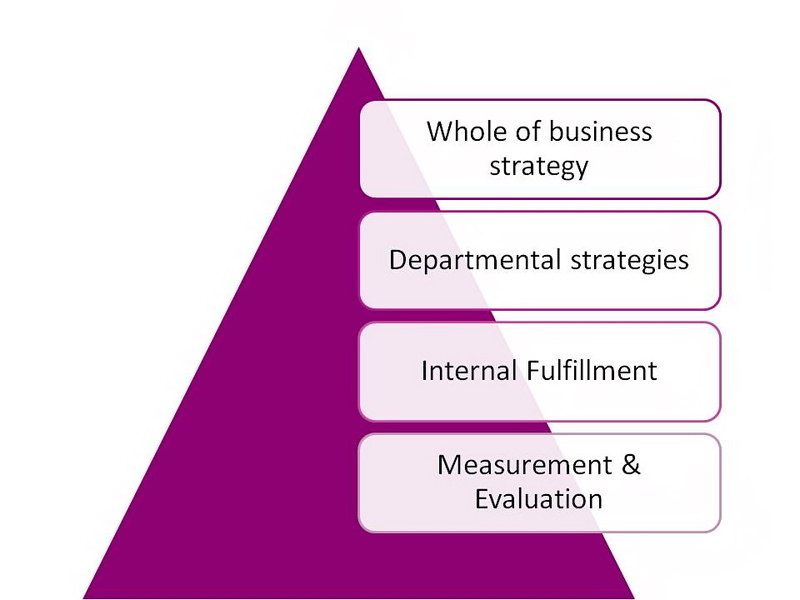 ShopAbility develops tools and templates for use by FMCG companies in their strategic planning as well as capability building. Many companies prefer ShopAbility to facilitate the planning and capability building process as well. However, for some companies we do develop specific tools and templates for internal use without facilitation services. We develop tools and templates specific to your business needs and objectives, based on our industry experience and best practice knowledge. Importantly, we help you to use them – and can offer an end-to-end strategy through to implementation support service as required. For more information visit our Strategic Planning Facilitation and Business Regeneration pages. Talk through your tools & template needs with Peter Huskins on 0412 574 793.